Premiering the latest and greatest from the River Beats lab, episode 005 featuring Zupparty. 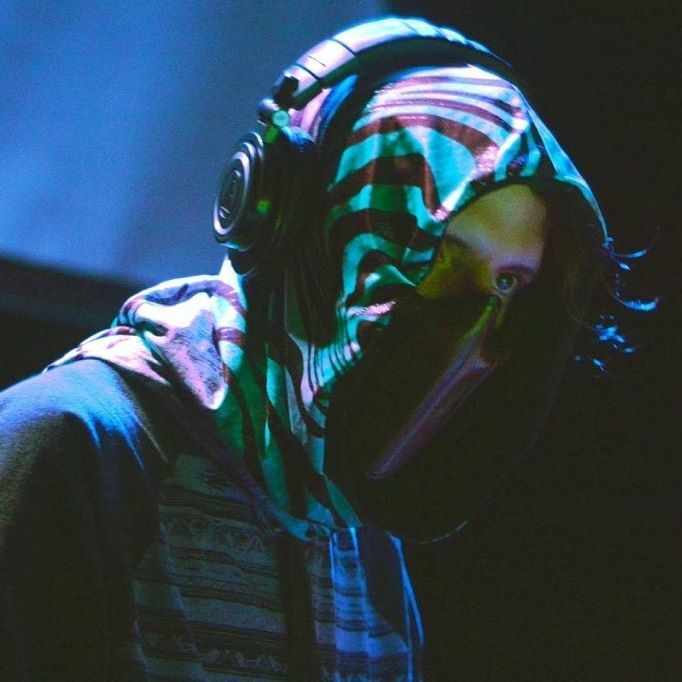 Zupparty is a man of many trades – artist and founder of the Dohm Collective. Mixes are his forte, and this one certainly does not disappoint. The following track will take you on a musical journey through the inner depths of your spiritual mind. Let your third eye wander and enjoy this brief glimpse into the masterful mixes of this budding artist. Stay tuned for more up-and-coming artist spotlights from River Beats, and be sure to subscribe to our all of our social media accounts to catch exclusive content daily!